Qooco is to host the 6th annual Qooco Asia Spelling Cup on August 18, 2018 at the Resorts World Convention Centre, Singapore. Organized by Qooco, thousands of students will compete to be accepted as one of 50 finalists to showcase their English Spelling skills at the finals. 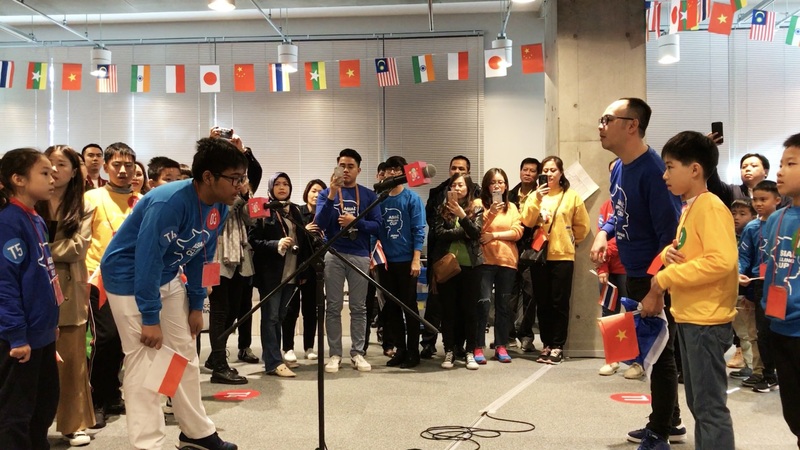 The Qooco Asia Spelling Cup is the largest Spelling Bee in Asia, involving students from China, Thailand, Indonesia, Japan, Vietnam and Malaysia. Qooco uniquely incorporates online and mobile learning technology into the selection process, regularly receiving over 100,000 applicants from throughout the region during the pre-selection process. Those who are chosen to represent their country will be sponsored by Qooco and other generous sponsors, who will cover roundtrip airfare, two-night hotel accommodation and airport transfer. Breakfast and lunch on competition day are included. One of the first major spelling competitions was held in the U.S. in 1925 and was called “The National Spelling Bee”. An 11-year-old from Louisville, Kentucky named Frank Neuhauser defeated eight other finalists to win that year. His final word was “gladiolus”. All set for the final competition? Check out some of these winning words from previous competitions: “staphylococci”, “chiaroscurist”, “autochthonous”, “odontalgia” and “vivisepulture”.